As Vitulus has been saying for years: Our cattle and in particularly the Ausline breed fit supermarket domestic trade absolutely perfectly. 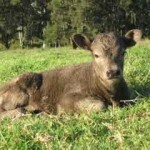 They are designed for producers who want feed-efficient, early-maturing animals combined with exceptionally easy calving. To achieve commercial viability the most important factor is the cost of production…not the sale price. 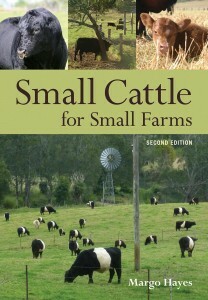 High maintenance, high input herds leave little room for profit. 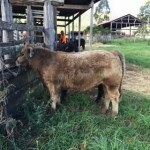 Producing Bulls that will survive in a Commercial Environment: If you want to produce carcass steers you first of all need bulls that can work in a commercial environment and have the ability to service your commercial females. Phenotype and Genotype are equally important, along with a number of other factors including scrotal circumference. 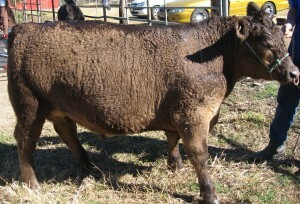 Bulls need to be raised in a herd environment, they also need to be large enough to service commercial females and not break down after one season. 2016 saw Vitulus bulls outperform a number of others when they were placed in a large commercial Angus herd. 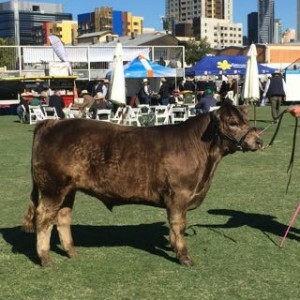 Producing Steers that Win Carcass Competitions: Lots of people will give you advice on how to breed steers but not too many people have bred their own Grand Champion Carcass at a Royal Show. Its not easy and its time consuming but Vitulus has done it consistently mainly because we want to show people that if they use our bulls over their females then they can produce the perfect carcass with significantly less production costs. At the Royal Brisbane show in 2009 our 18 month old cross (75% lowline, 25% senepol) steer weighing 396kg won the lightweight Championship Carcass and then went on to become the Grand Champion Carcass against 255 entries represented by all breeds. 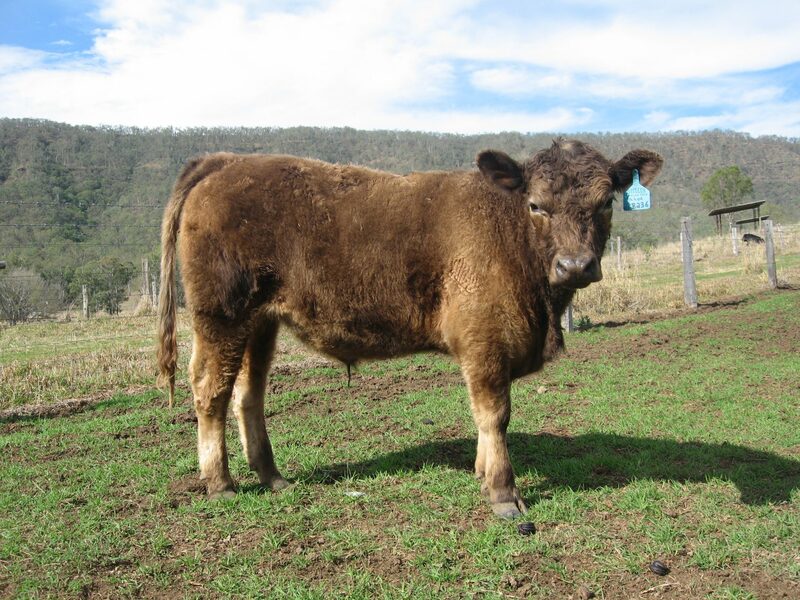 At the same time our 22 month old Ausline cross steer (50% Ausline, 25% Limousin, 25% Murray Grey) steer weighing 530 kg took out the heavyweight championship. 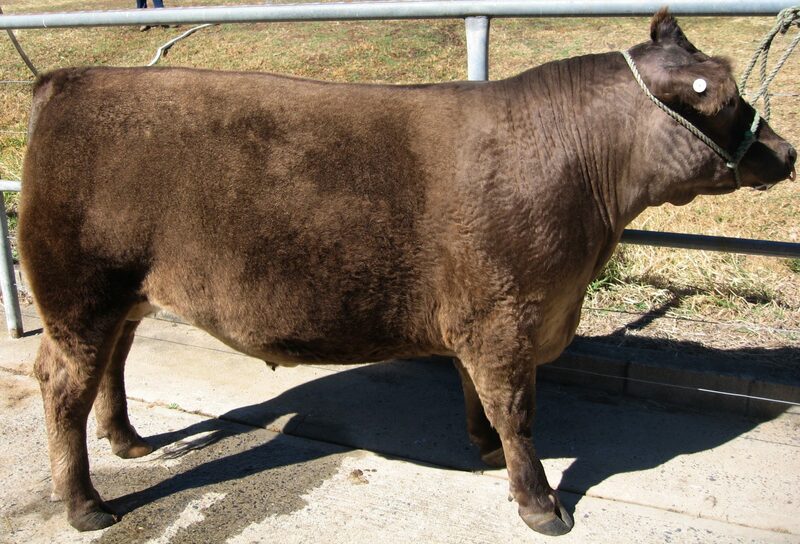 In 2007 our 14 month old Lowline cross (50% Lowline, 25% Limousin, 25% Murray Grey) steer weighing 332 kg won the Lightweight Championship and then went on to become the Grand Champion Carcass against 238 other entries of all breeds. One of the reasons for his success was due to his perfect fat coverage score. This was achieved with grain feeding of only 90 days. 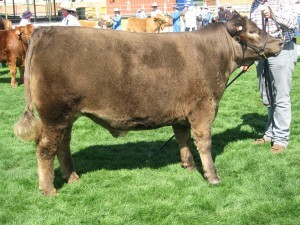 He was placed fourth in his class on the hoof. You will see from the carcass results that the steer scored well in all judging sections, excelling in his fat coverage with an excellent EMA. That is the satisfaction of carcass competitions in that it is not one persons opinion on the day. It is the result and subsequent scores in all nine sections of the competition that is measured accurately and scientifically. From a baby to his first wash and then his first clip to final day at show. In 2015 we showed this steer, along with three others. I have photographed his development. He is sired by Vitulus Exceptionabull. 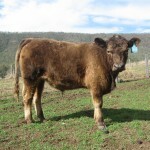 His dam is 50% Limousin, 50% Murray Grey. He was shown at Royal Brisbane and came third in his class on the hoof and 4th in his class on the hook so we were very happy with that result. Herewith weight details: He got a severe infection from a grass seed which set him back quite a lot in the early stages but he eventually made up for it.